Powered by design: find out more about how this work was designed. De La Rue's presence is truly global, providing services, products and solutions to more than two thirds of the world's countries, from the newest to some of the most developed. If you would like to find out more, please email webcontact@delarue.com. The licensing programme for the FIFA World Cup™ is a key part of strategy to raise awareness of football globally. Assisting them with this, De La Rue produce the licenced product authentication holograms that protects the FIFA brand and helps safeguard their revenues from the effects both counterfeit and fraud. 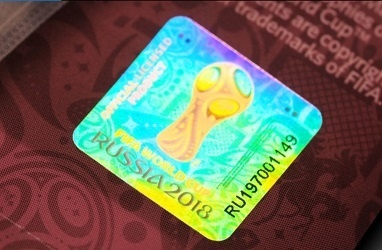 Over 120million labels have been delivered for use on officially licensed merchandise such as clothing, football stickers and souvenir items for 2018 FIFA World Cup Russia™. The labels themselves are easy to recognise and validate, reassuring fans across the globe that they are purchasing a genuine FIFA World Cup™ product. 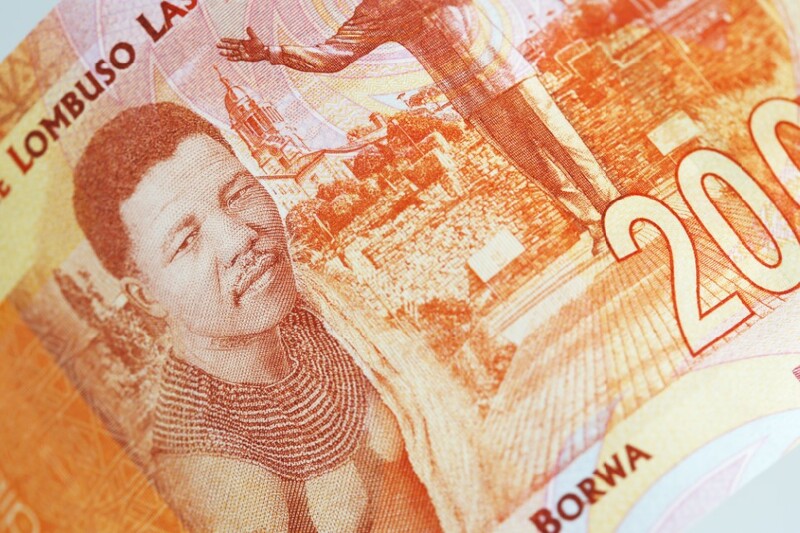 When the South African Reserve Bank were looking for a design partner to create a new commemorative series of banknotes in celebration of what would have been the 100th birthday of Nelson Mandela, they worked with De La Rue. The DLR Design™ team used the five denominations to tell the very human story of Mandela’s life, honouring his remarkable legacy in a way that strongly resonates with the people of South Africa and beyond. Strong security, intricate pattern work and design detail sit behind these ideas with a magnificent engraving of Mandela himself incorporated into each commemorative design. 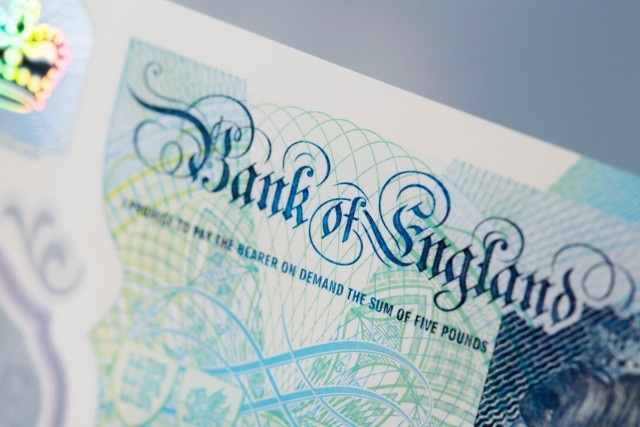 De La Rue works as the Bank of England’s strategic partner through every stage of the production chain – from design to integration of security components through to the printing of the final high specification notes. Our new-design fiver upholds the heritage and global standing of the British currency and ensures inherent security. The result is a next-generation technical solution produced on polymer. Proving the legitimacy of products is a key challenge for businesses faced with ever-more sophisticated counterfeiting operations. 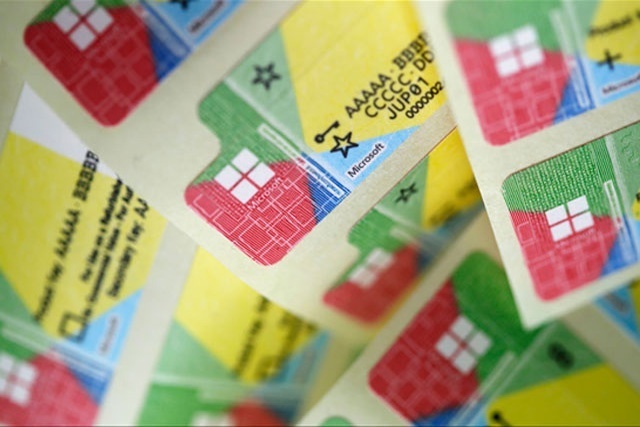 De La Rue works with Microsoft to ensure customers get the genuine product through the creation of secure label designs, combining attractive visuals with state-of-the-art security features. Once a label is in circulation, we support Microsoft in tracking it around the world – helping maintain product integrity. The State of Qatar required a solution to raise the standard of identity management, security and service for its citizens. Working in partnership with the Ministries of Interior and Foreign Affairs, De La Rue successfully delivered the region’s first fully integrated end–to-end ePassport solution, interfacing seamlessly alongside existing databases and systems. 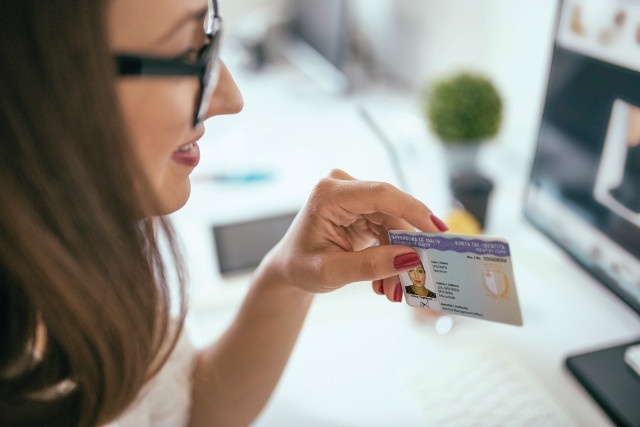 The State of Qatar has also announced an upgrade to their ePassport document design and the transition to a new distributed issuing system using DLR Identify™ to manage their next generation of identity management solutions. 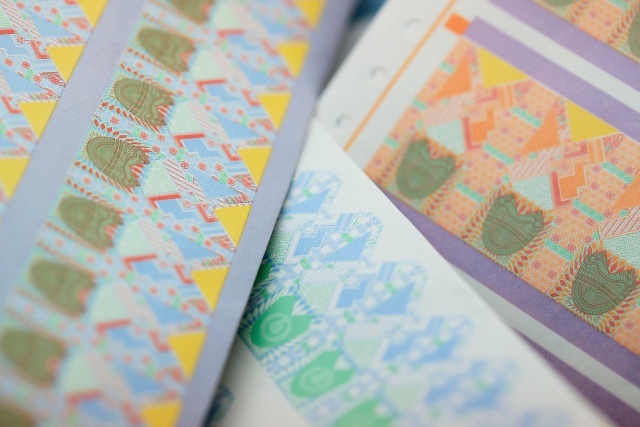 The Maldives Monetary Authority selected De La Rue’s Safeguard® polymer substrate for the first entirely new series of banknotes to be issued in the Maldives for over 30 years. 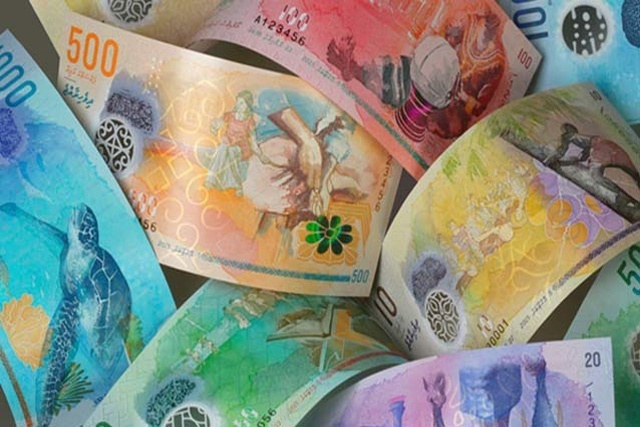 Abdullah Nashaath, a local artist, won a competition to design the new family of seven banknotes and worked alongside De La Rue’s team of designers to adapt the original watercolour paintings into complex designs that ensured an authentic Maldivian look. The UK ePassport is a universally trusted document. 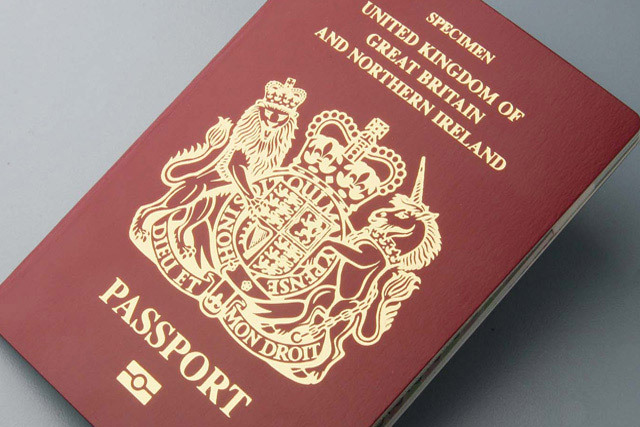 De La Rue provides the HM Passport Office with a total service solution, delivering a cutting edge passport book that its holders can be proud of. This is underpinned by the complex and secure infrastructure that is essential to maintain the integrity of the service and the resilience of the document. Creating a banknote is a complex technical process, but it also requires an intimate understanding of a country’s culture. 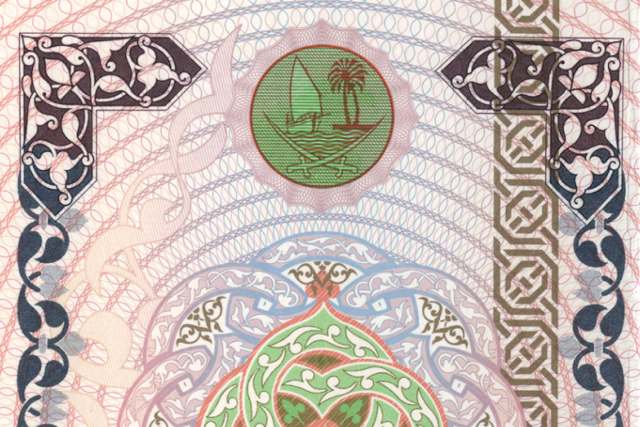 De La Rue's award-winning banknotes for Kuwait - the first in 20 years - showcase the country's unique history, heritage and economic prosperity. Protected by our innovative security features, they mark a significant milestone in the country's history. eGovernment identity solutions play a vital part in helping states to create a better future and more effective service delivery for their citizens. 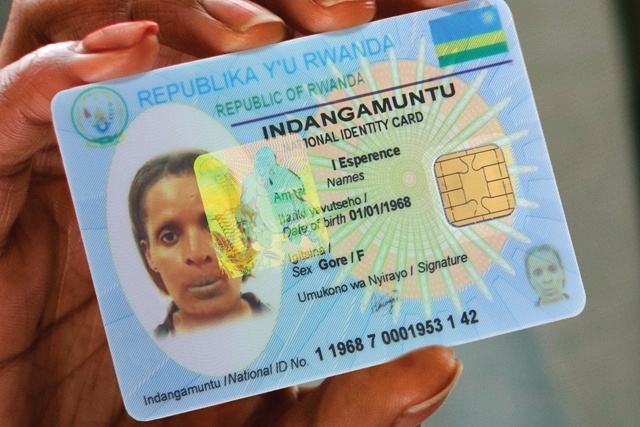 De La Rue is working with the government of Rwanda to create and implement a multi-functional smart eID card, providing Rwandans with a trusted and secure system for proving their identity and getting access to government services. 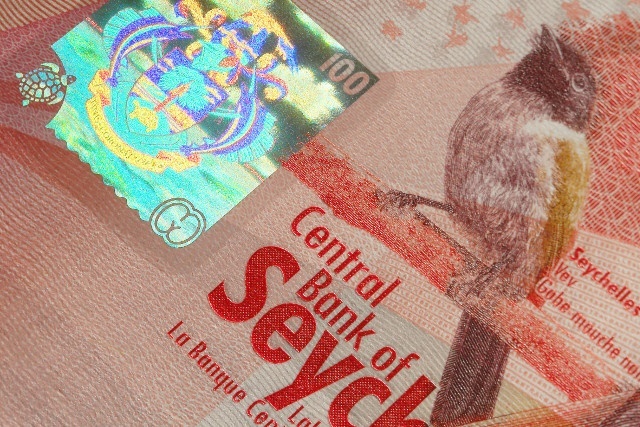 This series of banknotes depicting the unique wildlife of the Seychelles demonstrates some of the best integration of design and security features seen on a note today. The cylinder-mould watermark and stunning security threads show local insects and animals, and the de-metalisation of the holographic foil is in the shape of a turtle. Precision engraving, complex litho workings and iridescent screens of natural scenes build together - a multitude of design disciplines working in unison. In a world where 1 in 10 cigarettes is illegal, De La Rue is working with the Government of Sudan to implement a new tax stamp solution - designed to reduce counterfeiting, improve the safety of the country’s citizens and boost its tax revenue. 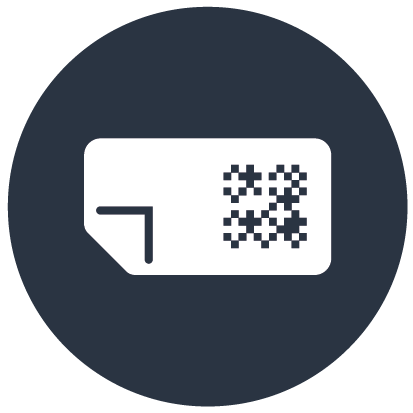 Using the DLR Certify™ software solution, the customs authority will be able to track and trace each pack of cigarettes through a unique code embedded in the new tax stamp to authenticate and validate it as a genuine product. We all need an individual identity. This was especially true for people in Afghanistan who traditionally shared their travel documents with family. 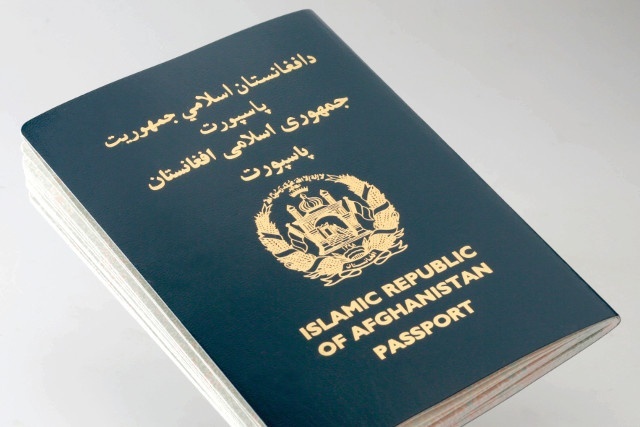 In just four months, De La Rue helped Afghanistan create a new secure passport that complied with international standards and gave citizens access to their own identity. De La Rue has continued to support the Government in meeting the significant surge in demand created by this institutional and cultural shift. The Bank of Scotland’s new £5 note pushes the boundaries of creative design by using the substrate as an integral part of the note’s features. 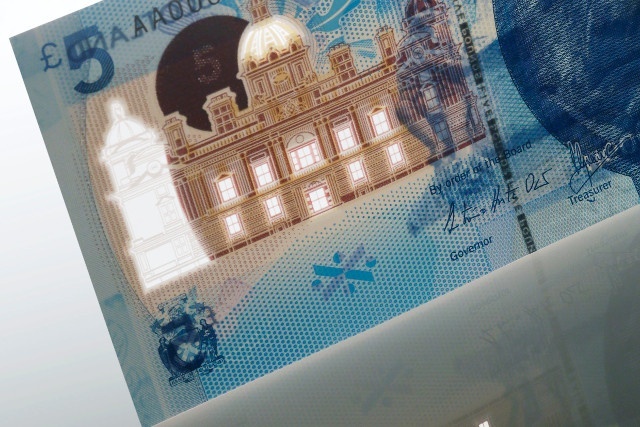 The physical windows in the polymer note marry up precisely and harmoniously with the position of the building’s windows on the printed design, working with the imagery on both the front and the reverse. It is estimated that global counterfeiting of imaging supplies costs the industry $3.5billion per year. The impact is felt by both brand owners and consumers, who are unable to distinguish between genuine and counterfeit product. 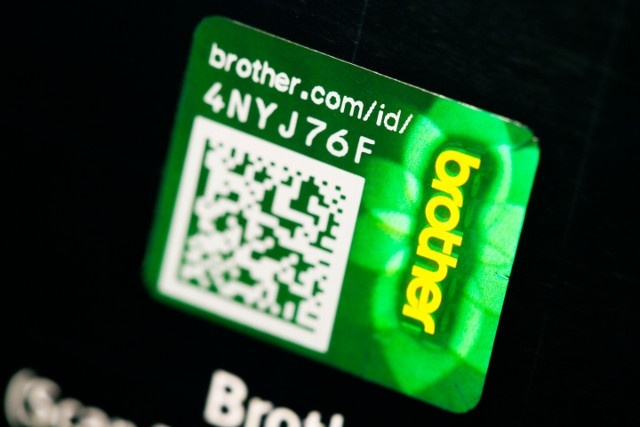 To fix the problem, Brother Industries Ltd collaborated with De La Rue Authentications Solutions to build a strong consumer protection programme with Izon™ holographic labels (an easy-to-identify overt validation technology) and digital traceability to support immediate on-site authentication. This has resulted in a renewed customer confidence and reduced reputation damage for the brand owner. The Government of Kenya is working towards Vision 2030, a nationwide programme designed to drive a better interconnected society. As a part of this initiative and to protect national borders and citizen identities, the Department of Immigration Services recently unveiled their new ePassport solution and document with polycarbonate bio-data pages. 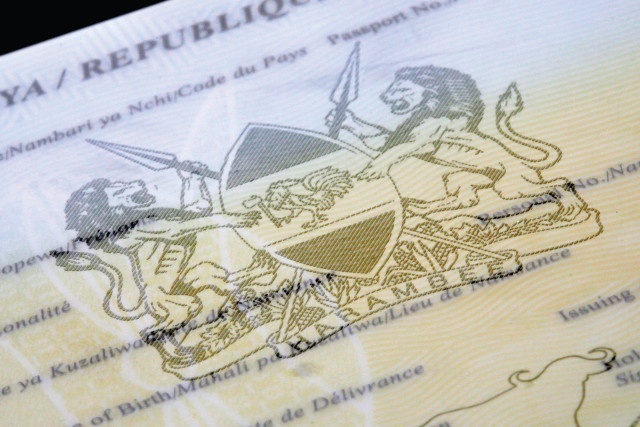 Working with De La Rue, Kenya will become the first member of the East African Community (EAC) to launch a fully compliant ePassport, meeting ICAO global specifications. Today’s society faces the continuing threat of counterfeit. In September 2016, the Central Bank of the Bahamas issued their $10 banknote, the first denomination of their new family of banknotes. 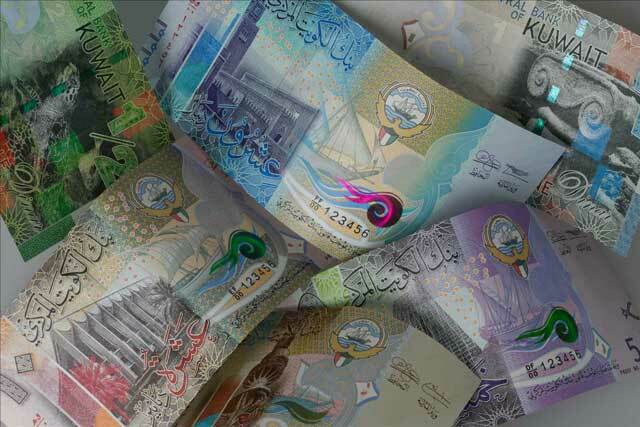 This is the first fully circulating banknote in the World with De La Rue’s Active™ security thread. 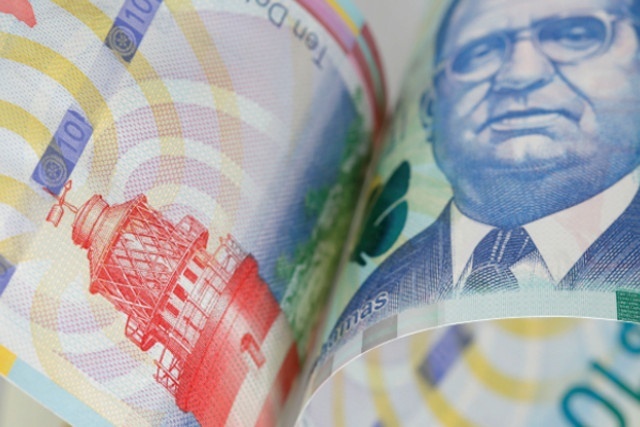 The thread uses highly sophisticated holographic technology to achieve an obvious colour switching effect, enabling easy identification of valid banknotes and ensuring the Bahamian currency is trusted by both its citizens and the wider world. Voting is a fundamental right for citizens in any democracy, and secure elections play a key role in ensuring that citizens have confidence in the democratic process. In a relationship that spans more than 25 years, De La Rue has worked closely with Trinidad & Tobago’s Elections and Boundaries Commission to ensure the validity of the nation’s elections, delivering security, transparency and integrity – through the provision of highly secure national ID cards, a comprehensive elections management solution and ongoing education and training schemes. Thailand suffers from all forms of illicit trade issue, including counterfeit, smuggling and even the illegal refilling of used spirits bottles. For brand owner Diageo, this posed a major threat to their reputation and customer base. 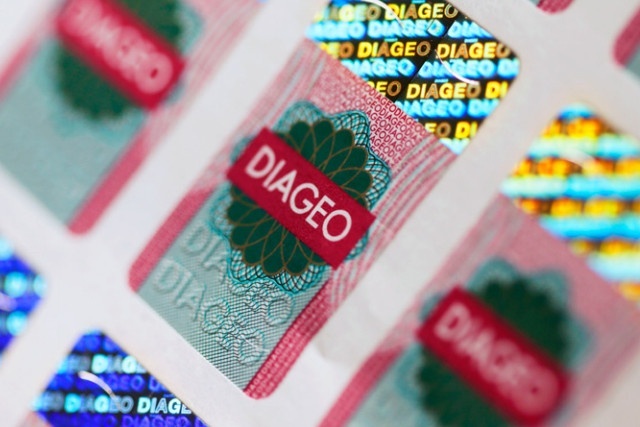 Engaging with De La Rue, Diageo now employ a highly secure layered brand protection solution including holograms, print features and tamper evidence technologies to safeguard them against attack. With over 7.5 million labels per year now being used, they are back in control of their illicit trade problem. Fiji is rightly proud of its natural heritage. 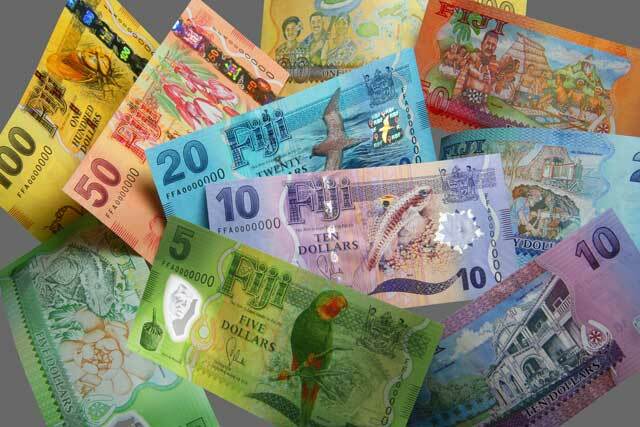 De La Rue’s award-winning series of banknotes for Fiji features striking imagery of the country’s flora and fauna, celebrating the country’s biodiversity, while improved durability and our latest security features ensure the currency’s security and increased circulation life. The new family of banknotes includes the introduction of the country’s first polymer banknote in the $5 denomination. Rebuilding after a disaster is no easy task. 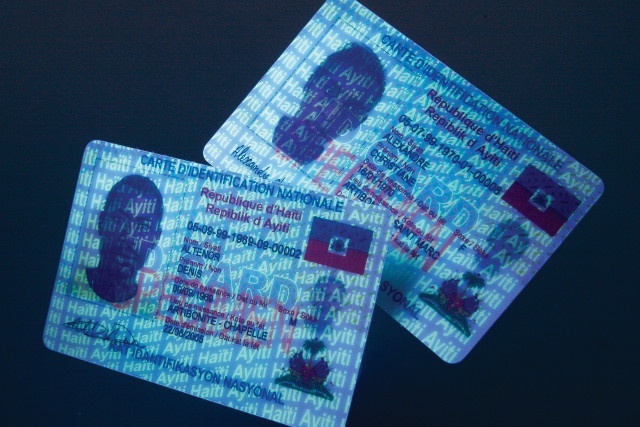 Haiti’s Government turned to De La Rue for help in validating the identity of its citizens in the wake of the 2010 earthquake. 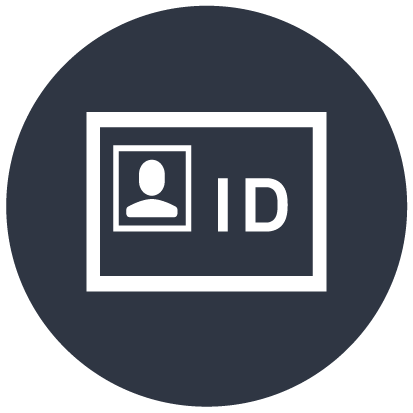 Meeting critical periods of peak demand, we delivered a full and on-time solution – comprising of the identity card, production and issuance system as well as ongoing technical support, ensuring the Haitian Government was able to verify voter identity and increase confidence in the integrity of elections. Kosovo’s position in the Balkans puts it on the front line to fight smuggling and counterfeiting, so the Government introduced a tax stamp programme for cigarettes and alcohol in an attempt to collect more revenue and help stop the flow of illicit products. De La Rue designed a bespoke solution, mapping functionality to specific requirements and threats faced. The results of the first year saw €15 million in additional revenue and a 61% reduction in domestic cigarette smuggling. Unsurprisingly, Kosovo’s tax stamp solution has become a benchmark for best practice in the region. Governments are increasingly embracing digital technology to enhance the protection of citizens’ identities and improve border security. The transition to ePassport for any nation is complex but the 2014 ebola outbreak in Sierra Leone made this an even more challenging prospect. 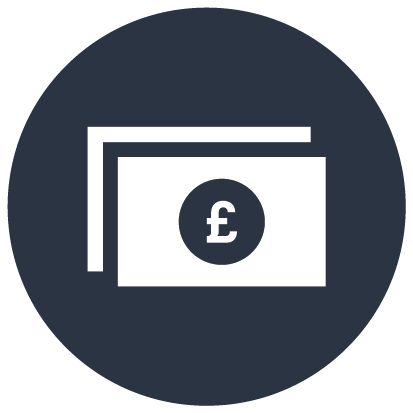 De La Rue devised innovative solutions that enabled management of key delivery components remotely. 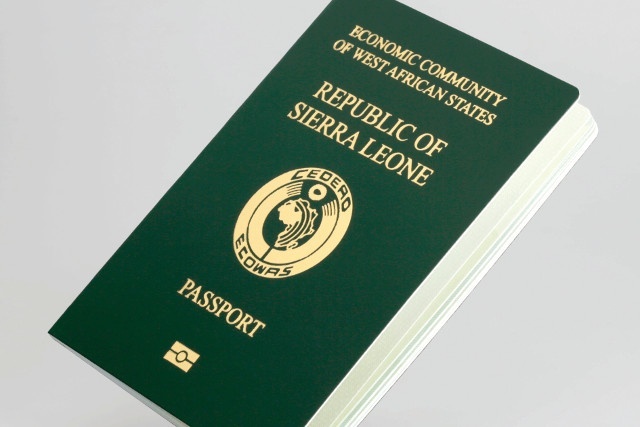 By working closely with local suppliers, De La Rue ensured the successful implementation of Sierra Leone’s new ePassport system and solution. 2016 marked 50 years of Guyanese Independence. 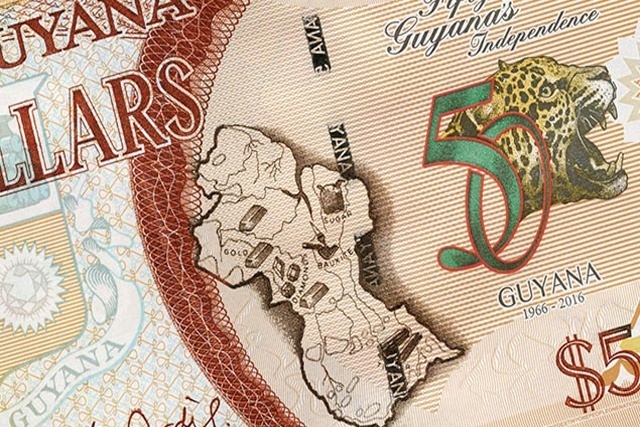 To celebrate this national landmark, the Bank of Guyana launched a new $50 banknote – the first time Guyana has ever issued a note of this denomination. The design of the note, created by De La Rue, reflects the overall theme of the Independence celebrations, 'one Guyana, one people'. Malta’s award-winning eGovernment and complete identity management solution is delivered by NIDMS (Malta’s National Identity Management System), local specialist Exigy and long-term strategic partner De La Rue. 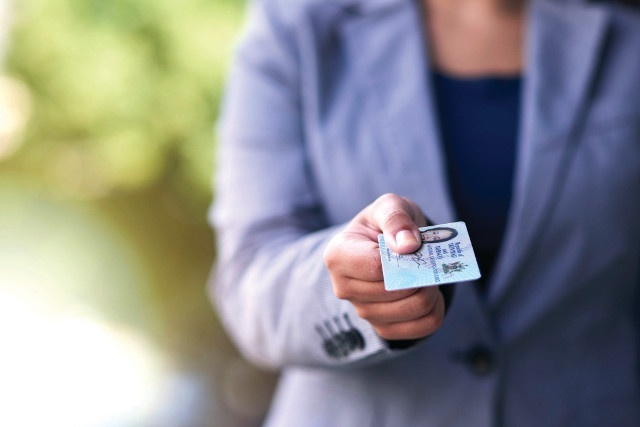 At the forefront of technology and security, the island’s Citizen eID card delivers multiple functionality for the Maltese national, including identification, verification, authentication and the use of digital signatures - enabling access to services, entitlement to rights and secure participation in the global economy. Authenticity is a major cultural driver in East Asia. Kinmen Kaoliang Liquor Inc, suppliers of the original and authentic Kinmen Wine, were suffering as the result of counterfeits - which damaged reputation and revenue, and caused potential health hazards and public confusion. 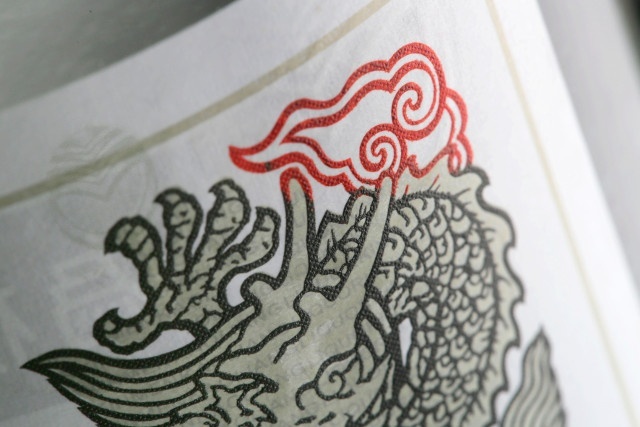 They turned to the Central Engraving Printing Plant in Taiwan and De La Rue to develop a solution comprising cylinder mould made paper with an electrotype watermark, security print and technical consultancy. 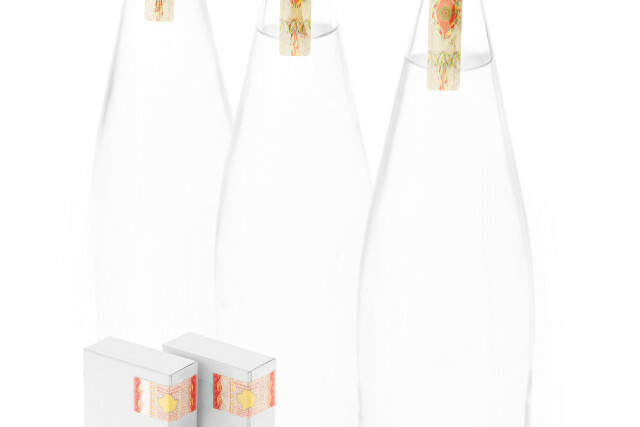 The new label has seen public recognition increase, counterfeits fall by 25% and sales go up by 15%.